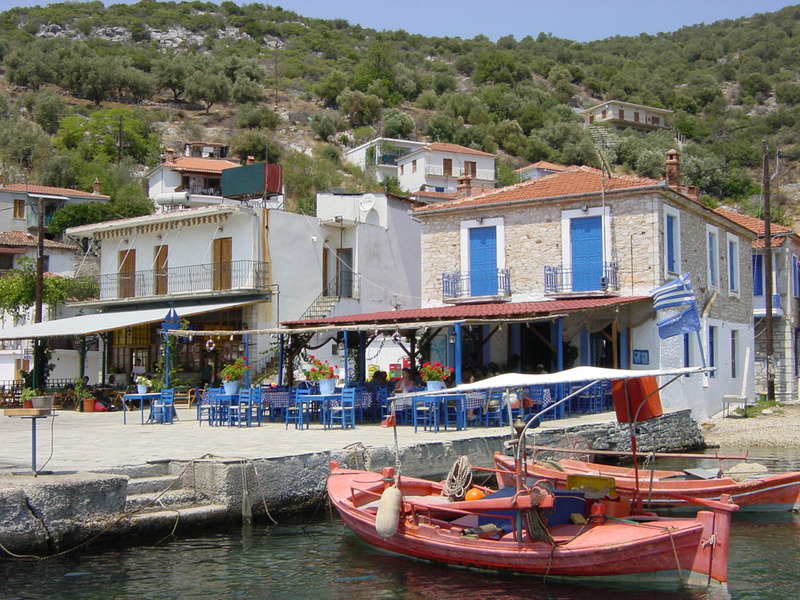 Our favourite spot for the most amazing fresh fish lunch you will ever eat. Dried Octopus hang on the guard rails as the smell of grilled squid tantalise your tastebuds. You have never eaten fish like this!